Our dry cured ham hock from our rare breed organic pigs. Perfect for pea and ham or with leftover organic chicken for a superb pie. 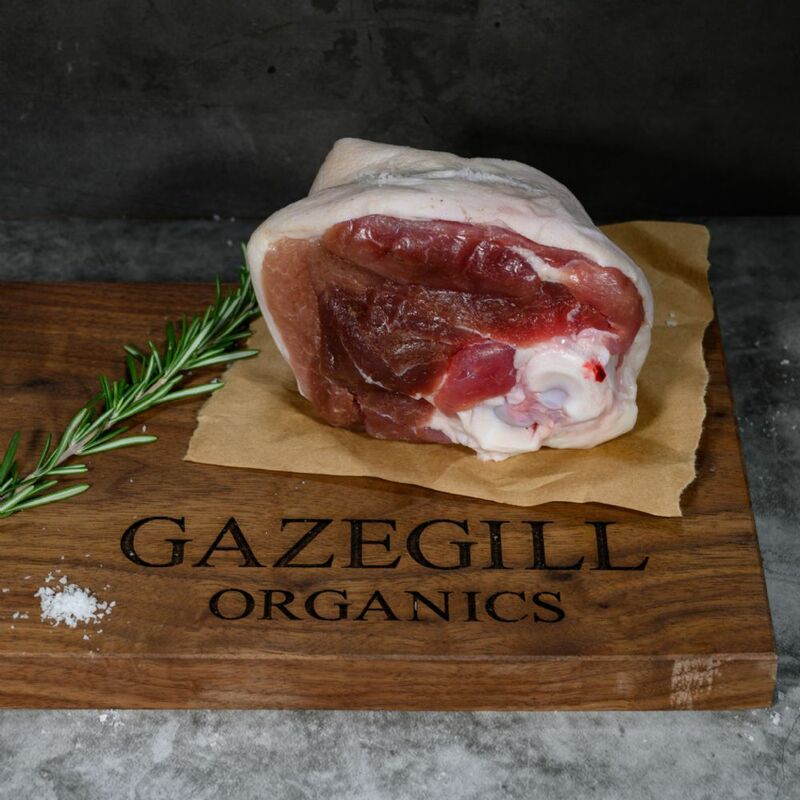 The geletine in this cut is perfect for home made pies and the slow grown meat is just perfect for a whole range of dishes from pea and ham broth to terrine or even home made tortellini! Taken from above the trotter but below the knuckle or chump. We take this and dry cure it in a traditional way. 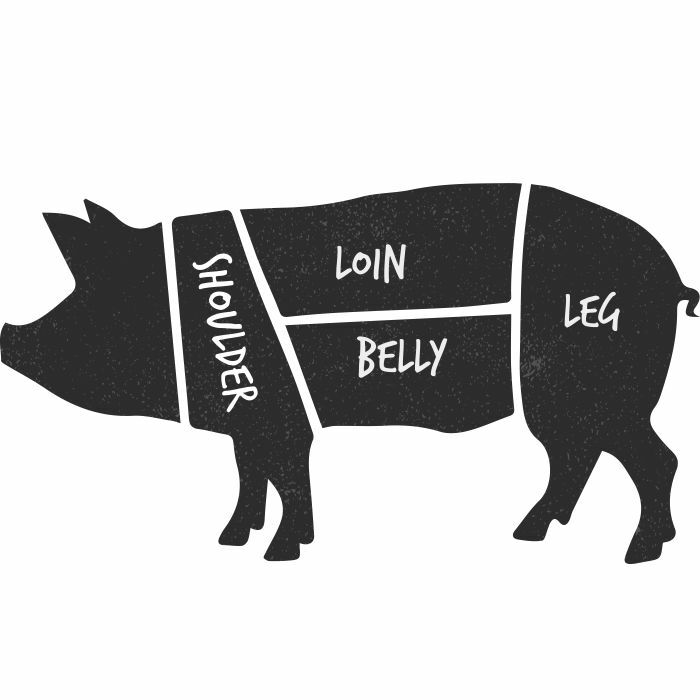 No need to soak but best results are achieved by simmering or popping in the slow cooker.